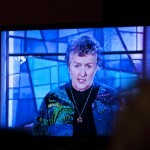 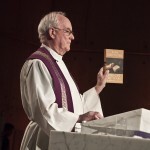 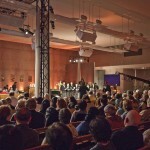 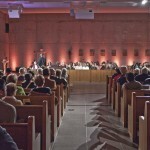 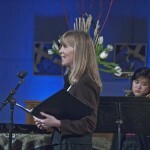 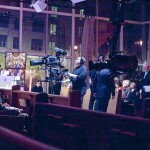 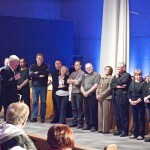 This year the National Catholic Mission was taped here at St Gabriel’s on the evenings of March 7 and 8. 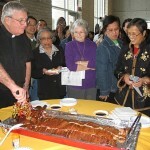 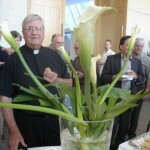 Many of our parishioners came out for the occasion, and had a wonderful experience. 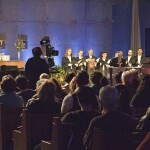 It will be aired on Vision TV on Monday, March 29 and March 30 (Tuesday) at 9:00 PM, and repeated at 11:00 PM. 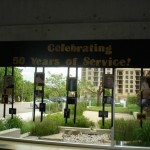 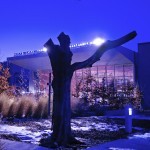 This Events entry was posted on Monday, March 15th, 2010.